Rajya Sabha deputy chairman election: The BJD’s nine votes in favour of the NDA candidate gave the BJP its second major victory against the opposition in this Parliament session. The BJD’s decision to vote for the NDA’s nominee for the post of Deputy Chairperson of Rajya Sabha has yet again left leaders and workers of the BJD in Odisha confused. “Naveen Patnaik always emphasises equidistance from the Congress and the BJP,” said a BJD MLA. “Now the Congress will again claim that BJD and BJP are in a tacit alliance or that we have been cowed into submission using the CBI as a threat,” he said, adding that his job of attacking the BJP in Odisha is now more difficult. Several other MLAs and district presidents made the same admission. On Thursday, the BJD’s nine votes in favour of the NDA candidate gave the BJP its second major victory against the opposition in this Parliament session. Earlier, a walkout by the BJD’s 19 Lok Sabha MPs during the no-confidence motion had helped the government by lowering the number of votes required to defeat the motion. 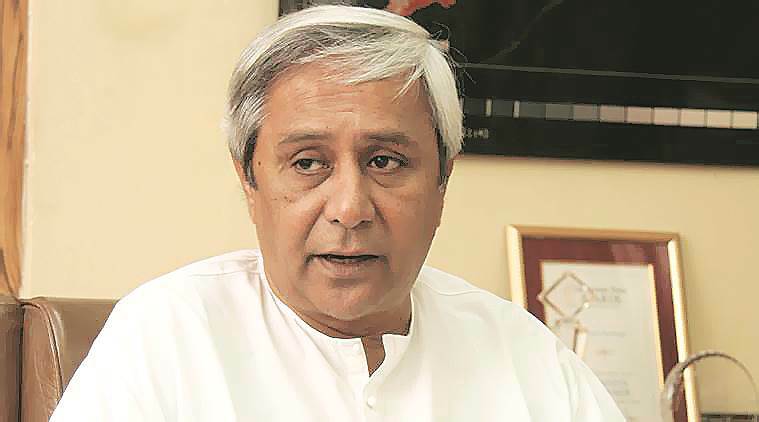 Late on Wednesday night, Chief Minister Naveen Patnaik said in Bhubaneswar, “We will be supporting the JD(U) candidate who is also the NDA candidate”. He also confirmed that Prime Minister Narendra Modi and BJP president Amit Shah had spoken to him on the matter. Over the past four years, the BJD has extended partial or full support to the BJP on demonetisation, GST, surgical strikes, candidatures of Ram Nath Kovind and M Venkaiah Naidu for president and vice-president posts, respectively, no-confidence motion, and NRC. In May, Naveen did not attend the swearing-in of H D Kumaraswamy as Chief Minister of the JDS-Congress government in Karnataka — an event attended by several Opposition leaders. “Instead, we tell people Naveen is a tired leader who can no longer control corruption and anarchy in BJD and the state. Naveen’s support gives us more legitimacy and strengthens our actions over the past four years at the Centre,” he said.